Any surprisingly great galeforce calvary? Im looking to add a galeforce unit to my Calvary team (so far Reinhardt & Ares) I’m aware of units like B. Roy & L. Ephraim, but what other crazy galeforce builds have been made? How about a galeforce Axe cavalier? I don’t use him with GF but Hríd is theoretically a great GF user. Gjöll allows him to Omnibreak and if his opponent is next the effects of his native Atk Smoke then he will most likely proc Heavy Blade allowing +1 CD from his enemy’s one attack and +2 for each of his attacks, just enough to charge GF in one round. However he is very limited at the moment, having only been on two Legendary banners. 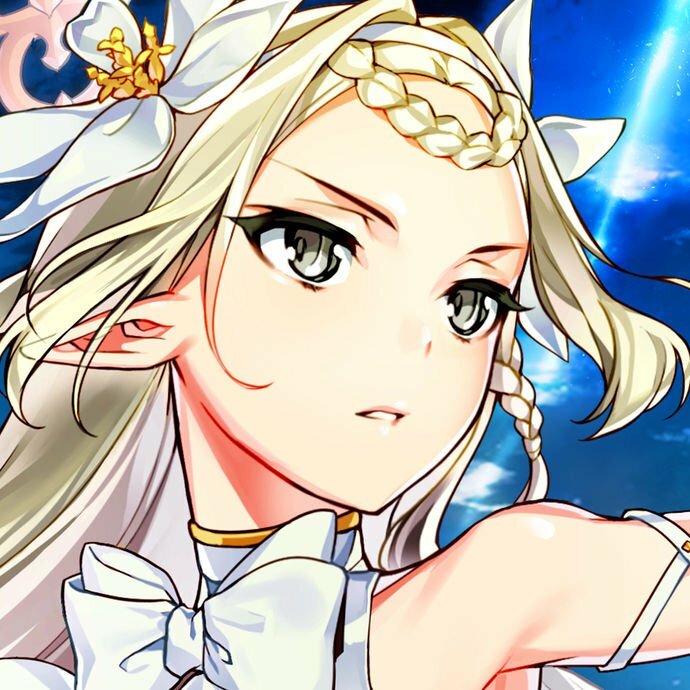 Although an exclusive 5 star, I’ve heard Quan can make use of Galeforce with Brash Assault on B slot and Heavy Blade in seal. I’ve never used the set, but I’ve heard about it a couple times. Considering he has a massive Atk stat, and good Def, I could see it working. 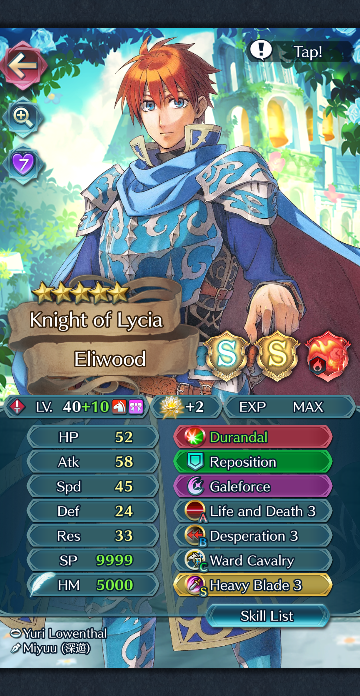 Eliwood has been fantastic for me as a Player Phase unit. With Durandal’s special refine, he gets +10 Atk and +4 Spd on initiation during combat. So an instant 68 Atk and 49 Spd before any buffs. This girl can be surprisingly tanky. With fort calvary and no transformation it becomes 43. 46 +7 (atk debuff) +6 (hone calv) +8 weapon eff > 68eff atk. Shes much better when shes transformed obviously. But she can do one thing that other galeforcers cant: poke units safely. Her ability to deny follow ups when transformed means she can go up against even weapon triangle disadvantage and do hit and run attacks. Frederick’s the only axe cav that can pull it off imo. I’ve been running this for quite some time now and it works quite well. You can swap Fury and a Cav buff in his A & C slot if you want. Not hard when there’s literally only 3 Axe Cavs. If you want an axe, the best I can recommend is brash assault on Walhart. No desperation, just massive amounts of def. L.Eirika can galeforce. She gets extra special charges from her weapon. E.Chrom might be able to pull it off if he has +spd? 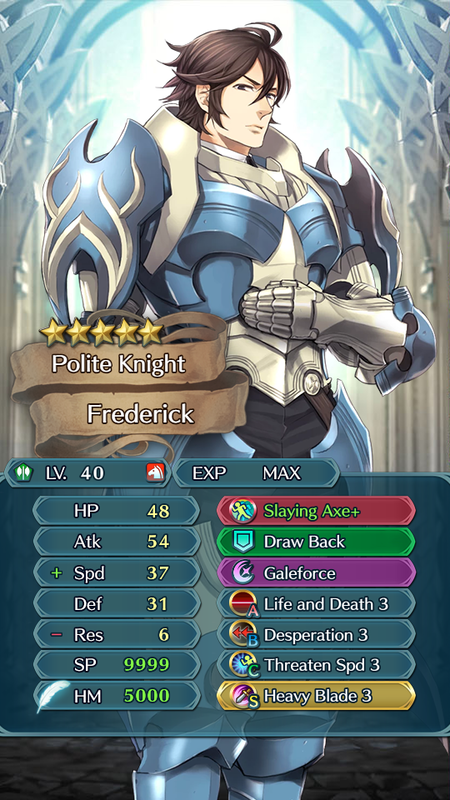 He can approach 40 spd without a cavalry buff, right? Oscar looks pretty good with L&D + slaying + desperation. 33/34 base offensive stats, 50/37 with +atk and slaying lance+spd, 55/42 with L&D, 61/47 with hone cavalry. 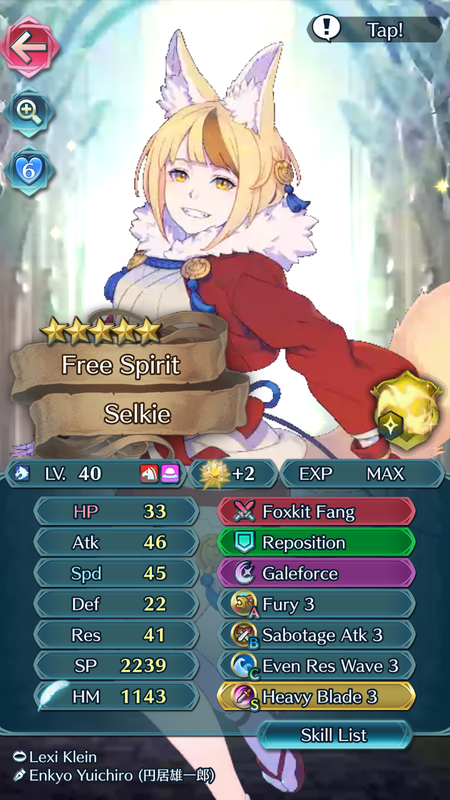 If 61 atk is too much for your taste, use +spd instead for 58/50, no dragonflowers or merges.